Regis Chelmer is a purpose-built ageing-in-place facility inside a faithfully restored 1890s mansion, topped with a magnificent rooftop Club lounge. 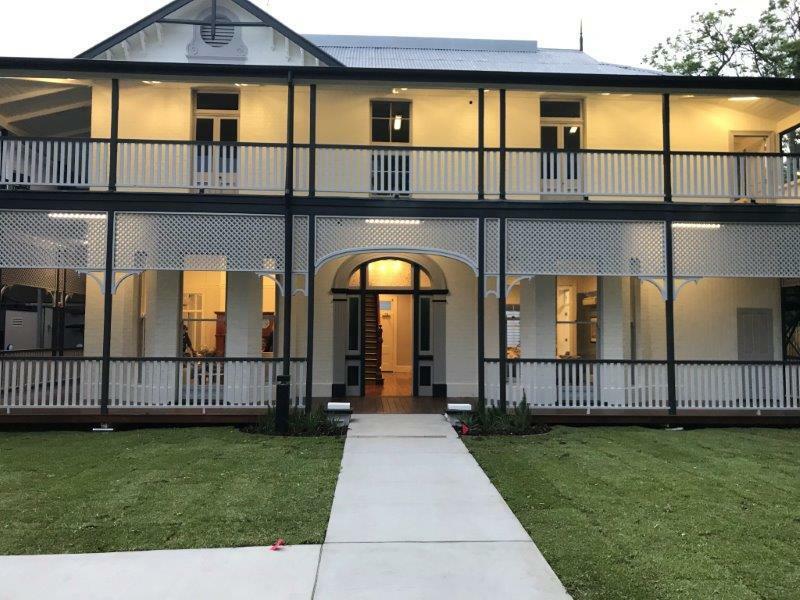 On Wednesday 22nd November 2017, Matt Hemming, Partner & 5D Quantity Surveyor and Steve Irons, 5D Quantity Surveyor attended the opening of Regis Aged Cares latest facility located in the historical suburb of Chelmer in Brisbane. This facility is now the flag ship of the Regis aged care collection, setting the new standard in aged care living, facilities include luxurious open air gardens, cocktail bars, pristine views of the Indooroopilly bridge with Regis aiming to provide high standard of living in an interactive space for residents to call home. 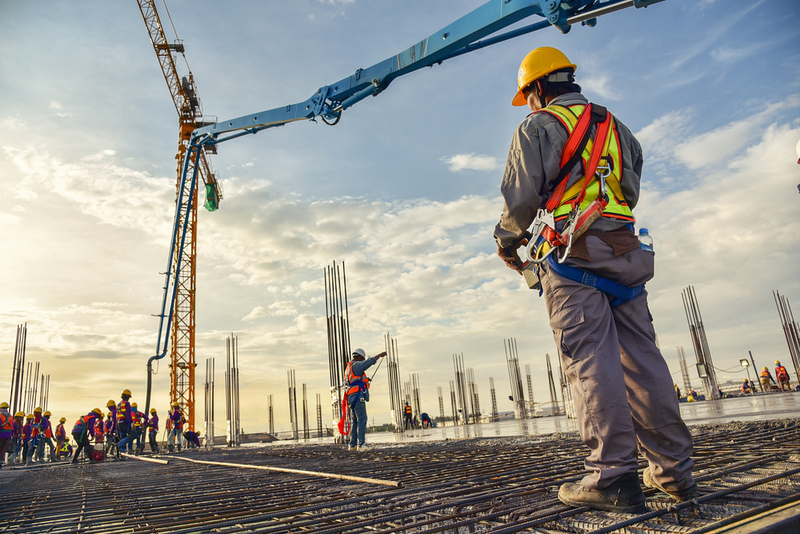 Mitchell Brandtman was engaged to provide 5D + 4D (cost + time) services based on the models provided by PDT Architects, this allowed us to work collaboratively throughout the design identifying numerous opportunities for saving and efficiencies without compromising the integrity of the design. 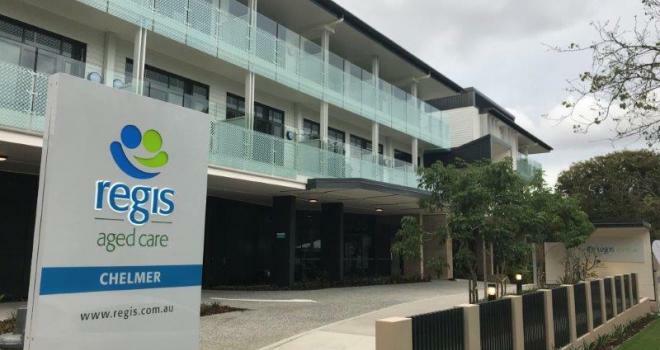 Throughout the impressive build by Cockram Constructions Queensland, Mitchell Brandtman was able to provide support to Regis aged care through the use of 5D + 4D practices to deliver real time costs and identify the implications of changes. 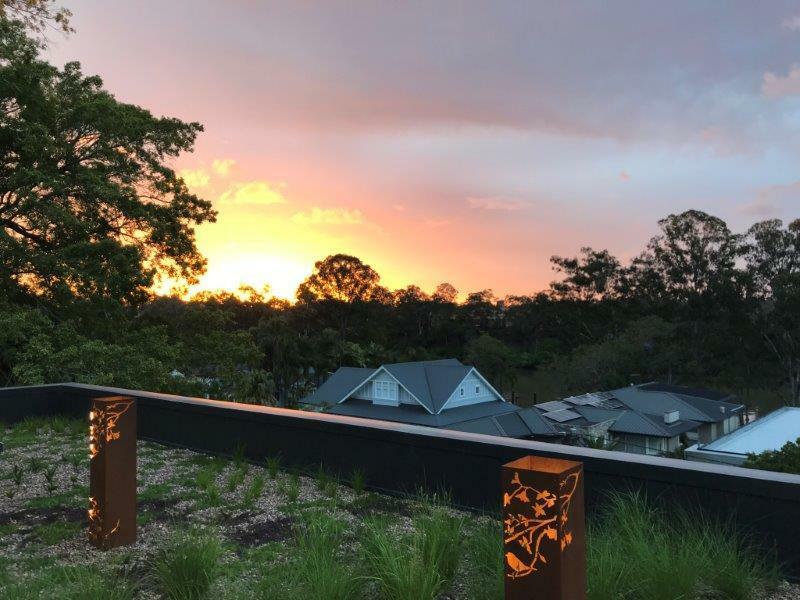 Working collaboratively with Cockram Constructions Queensland, Mitchell Brandtman was able to help guide Regis Aged Care towards achieving their goal of providing this specialist ‘Ageing in Place’ facility. 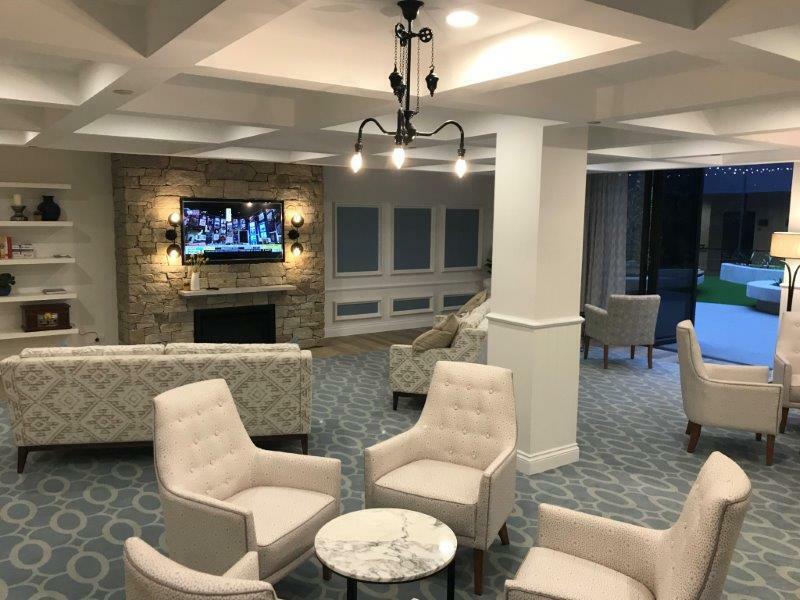 Our team was proud to be involved in this ‘one of a kind’ Aged Care project. 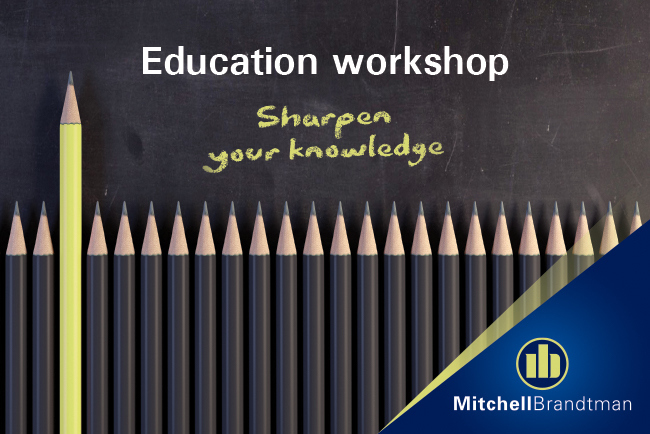 Mitchell Brandtman is leading the way in providing clients a new level of cash-flow certainty that is unrivalled in the industry.